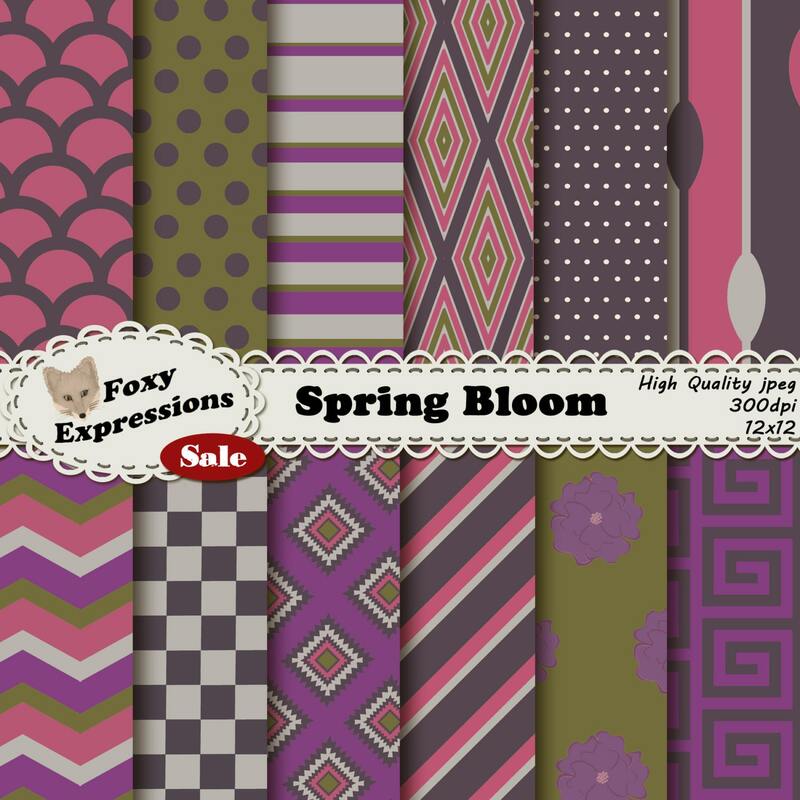 This pack is great for scrapbooking, card making, home decor projects, invitations, photo albums, craft projects, collages, web graphics, stationary, zazzle projects, cafe press designs, and so much more. Once your order is complete you will be automatically emailed a link to an etsy page where you can download your digital files.The link will be emailed to your email on file. Its that easy! This shop accepts PayPal and all major credit cards. Refunds, returns, and exchanges will not be accepted due to the nature of digital files. If there is a problem with your order, please send me a message and I will do everything that I can to resolve it for you. 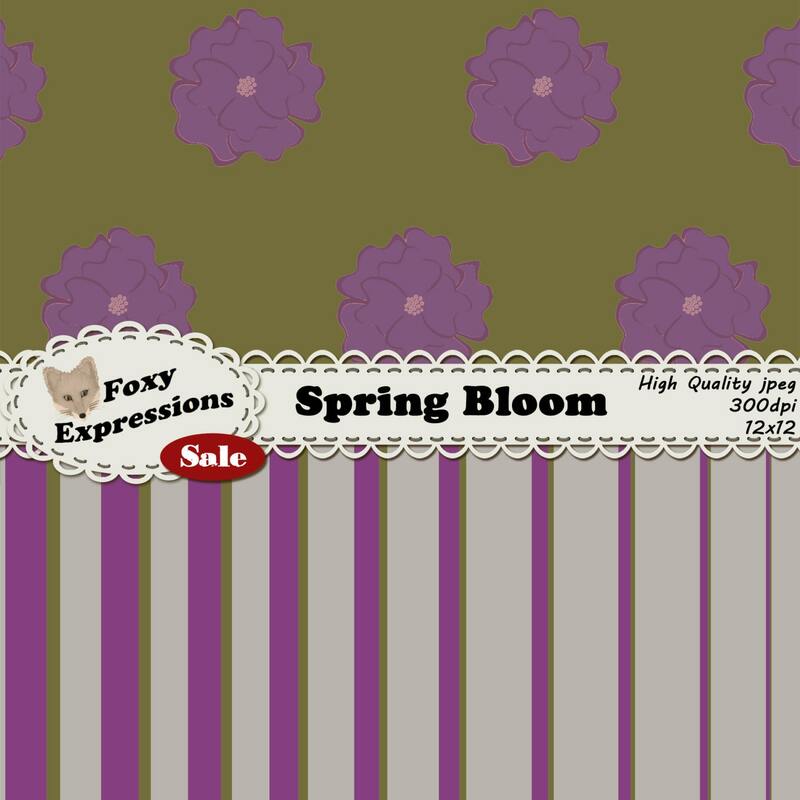 All Foxy Expressions content is in a digital format and is available for download through Etsy's website (hosted by Etsy). All non-custom digital content purchases are final upon completion of the digital download from Etsy. If you've had a problem with your order, please contact us immediately and we will do our best to help you retrieve your content. If you are unable to retrieve the content, we will engage Etsy Customer Service and work something out for you. Please expect at least 24-48 hours for a resolution requiring Etsy customer service. The following terms apply to all items sold in this shop. • You MAY use these files for personal or commercial purposes. • You MAY use these files to create print or digital scrapbooks, invitations, cards, business cards, flyers, etc. • You MAY use these files to design digital or physical products for sale in amounts of less than 500 so long as the artwork is incorporated into your own unique design and the artwork makes up less than 50% of this design. • You MAY use these files for display on websites and blogs. • You may NOT claim the artwork as your own. Copyright is not transferred to you upon purchase. • You may NOT share, sell, or redistribute these files "as is". That is, you are not allowed to distribute these files in other art or paper packs. • You may NOT, when using these files digitally, use them in such a way that allows others to extract or download the original files. For example, you may not distribute a layered file (such as a PSD) without first merging the layers, or use the image files on a website or blog without first scaling them down. If you have questions about any of these terms, feel free to send me a message and I will attempt to clarify them for you. 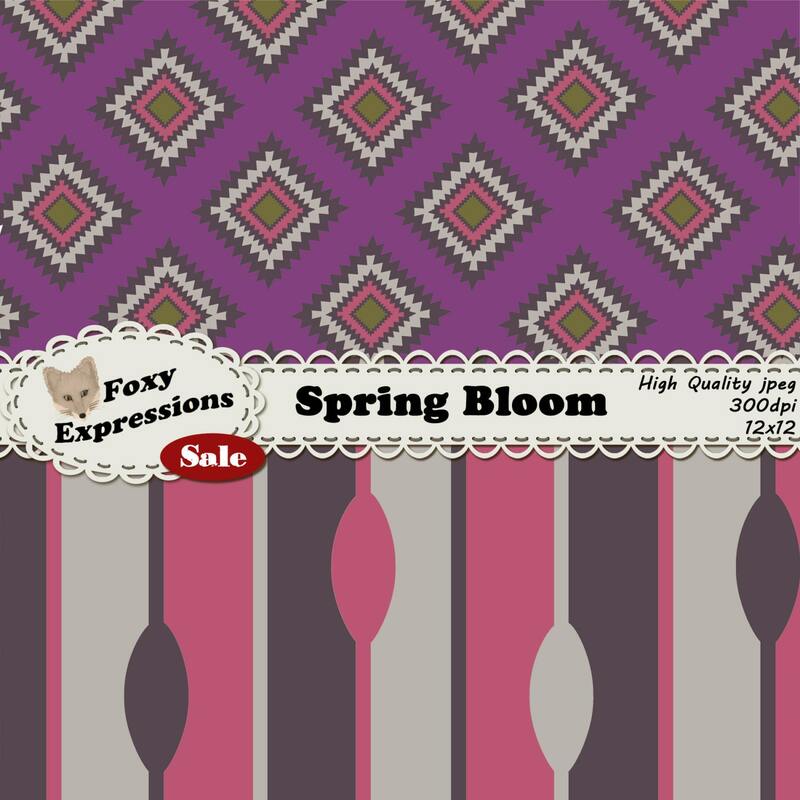 Foxy Expressions also makes custom made personal/commercial digital paper and clipart. Our price varies depending on the size of your project. Just message us and we will be happy to go over the details.